This is the oldest standing Hindu temple of Malaysia. The current structure was built in the 17th-18th century by Thaivanayagam Chitty (Tamil traders from Panai in Tamil Nadu, India), this temple is dedicated to Lord Vinayagar or Ganesha. 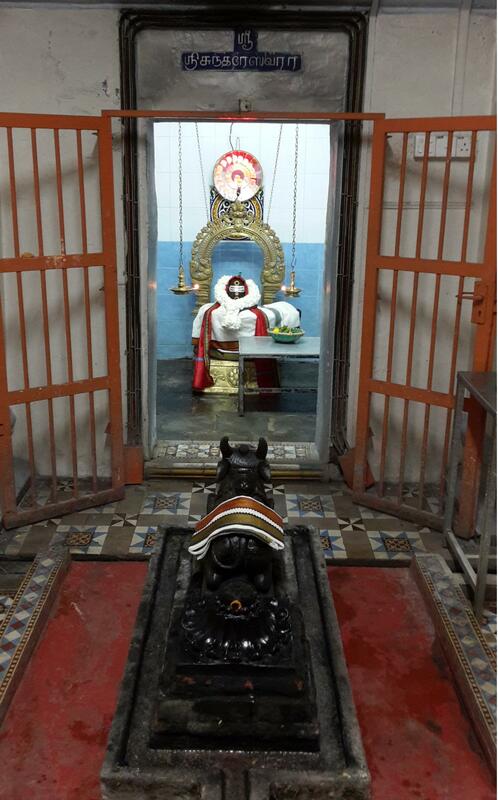 It also has an altar dedicated to Lord Murugan and Lord Shiva. The temple is just 1-min walk from the tourist attraction Jonker’s street. The major tourist attractions in Melaka are all a short 5 min walk away.